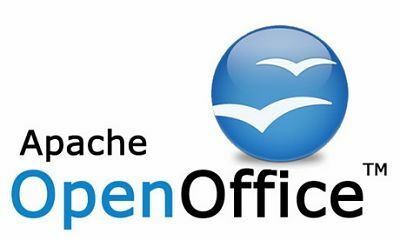 Before starting Apache OpenOffice First we check that java has been installed on or not. Use following command to check version of installed java. After extracting tar it will create an installation directory named en-US. You will see list of rpms packages inside en-US directory. Install all rpms packages using following command. 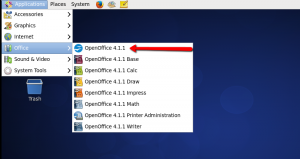 If we want to install the desktop integration features in your system. 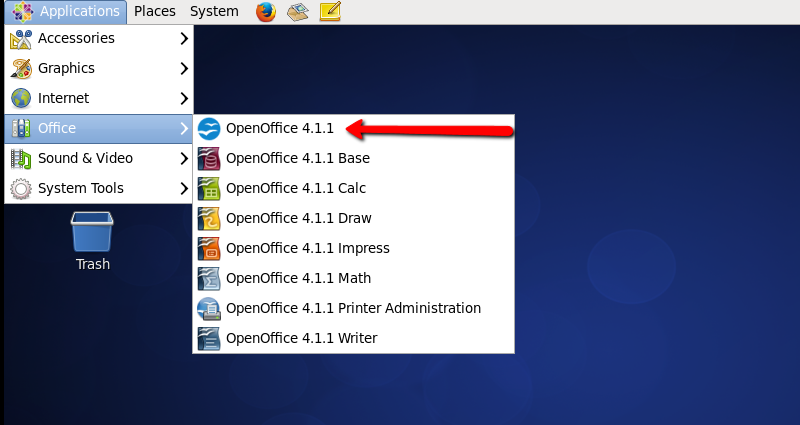 Go to desktop-integration in the installation directory, and install required package. 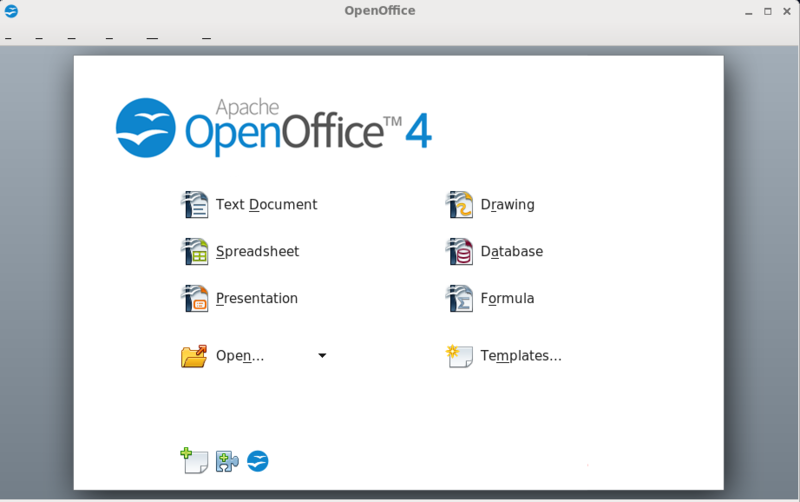 After successfully installed all the packages start Openoffice using following command.